Since February 2019 IRSOL is the new host Institute of the e-CALLISTO project and Christian Monstein, the project PI, is a new affiliated IRSOL staff member. The e-CALLISTO instrument array is an international network of Solar radio spectrometers that has been developed, deployed and maintained by Christian Monstein at the former Institute of Astronomy at ETH Zurich in view of the International Heliophysical Year (IHY 2007). The main applications are observation of solar radio bursts and radio frequency monitoring for astronomical science, education and outreach. More information can be found on the e-CALLISTO project web page. The project PI Christian Monstein is a native of Switzerland and lives in Freienbach. He obtained the Electronics Engineer diploma at Konstanz University, Germany. He has 20 years of experience designing automatic test systems in the telecommunications industry. He has worked for more than 20 years at ETH-Zürich on the design of frequency agile radio spectrometers, FFT-spectrometers, radio receivers and noise calibration transmitters as payload on a drone. He also has participated in the European Space Agency (ESA) space telescope Herschel (HIFI), and in the European Southern Observatory (ESO) project MUSE for the VLT in Chile. Recently, he was involved in the radio astronomy project ‘BINGO’ in Uruguay / Brazil and in ‘HIRAX’ in South Africa. He is still responsible for the hardware and software associated with the e-CALLISTO Project. 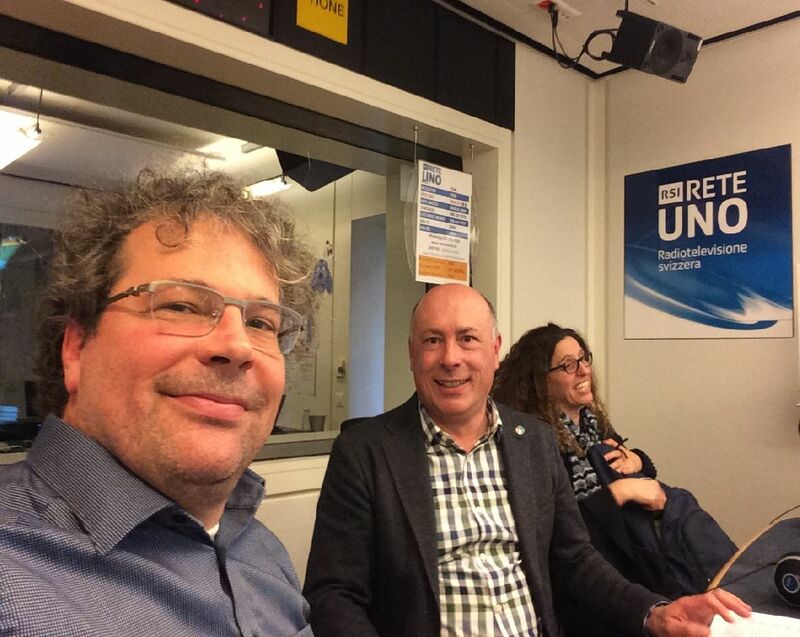 He plays also the role of a coordinator of SetiLeague in Switzerland and he was also representing Switzerland within the committee for radio astronomy frequencies (CRAF). He is still a member of the ISWI steering committee at UN office for outer space affairs in Vienna (UNOOSA) and has just been nominated as a member of ITU. Fig. 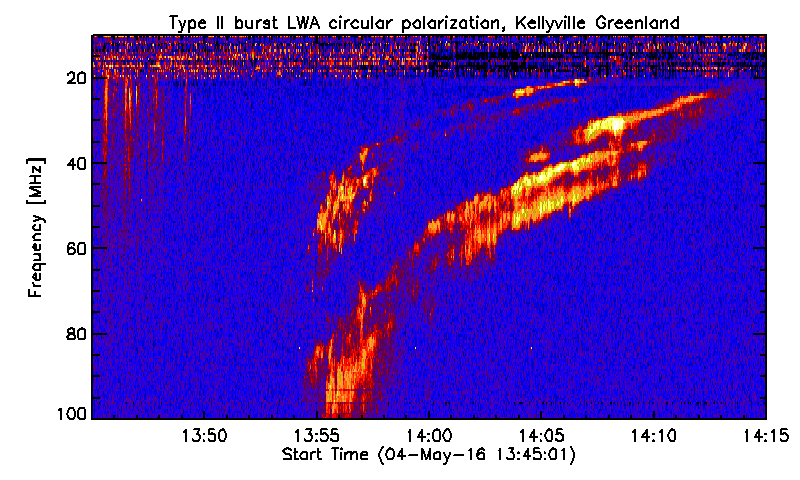 1: Dynamic solar type II radio burst with fundamental and harmonic radiation: This spectrum allows to derive radial velocity of the associated CME as well as the scalar magnetic field strength at the location of the CME. The kick-off metting of the SOLARNET II project was held on January 24th 2019. This project aims at integrating the major European infrastructures in the field of high-resolution solar physics in view of the realization of the European Solar Telescope (EST). The SOLARNET II project will be conducted over the next 4 years, involving 36 partners from 16 countries. 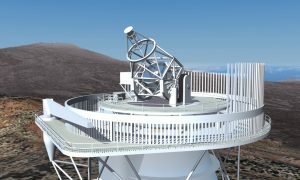 EST is a next generation solar telescope that the the European solar physics community plans to build in the Canary Islands. 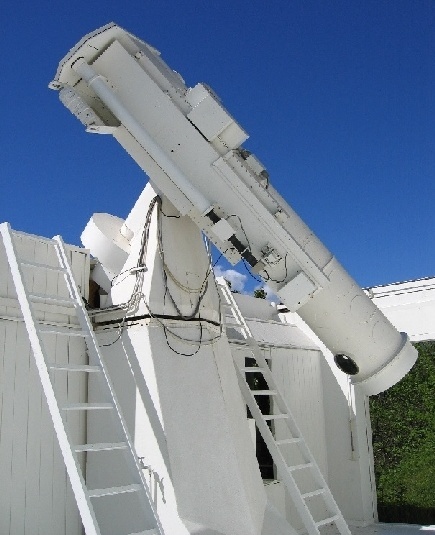 The project is managed by the European Association for Solar Telescopes (EAST), which was founded in 2006 and now includes members from 18 European nations. Switzerland is represented in the EAST by IRSOL. Since 2016, EST has been part of the European Strategy Forum on Research Infrastructures (ESFRI), a strategic instrument dedicated to develop the scientific integration of Europe. 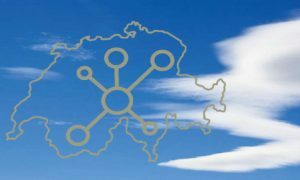 The Swiss participation in SOLARNET is quite significant, the main participant being Università della Svizzera italiana (USI), while IRSOL and Swiss National Supercomputing Center (CSCS) are third parties. The Haute Ecole d’Ingénierie et de Gestion du Canton de Vaud (HEIG-VD) is also participating to the project. The contribution of these institutions can be summarized as follows. The Piz Daint Supercomputer at CSCS will be made available to the solar community to promote numerical investigations of the solar atmosphere, including magneto-hydrodynamic and radiative transfer simulations. spectropolarimetry: From real to virtual observations“. IRSOL is also working on an innovative technology capable of performing high precision absolute polarimetry with low systematic errors. Finally, the HEIG-VD is involved in the work package devoted to the development of a high-performing adaptive optics device. Thanks to its high correlation with the total solar irradiance, the Sunspot Number (SSN), which represents a 400 years long observational data series, was recently recognized in the latest implementation plan of the Global Climate Observing System (GCOS) as valuable information for climate studies. In Switzerland systematic observations of sunspots started in 1847 by Rudolf Wolf, first in Bern and then at the Federal Observatory in Zurich. Its former external observing station Specola Solare in Locarno, built in 1957, became in 1981 the reference station of the SSN, at the same time when the world data center was transferred from Zurich to the Royal Observatory in Brussels at SILSO. To ensure that the historical sunspot drawings and data of Specola Solare are archived in the long run, MeteoSwiss in the framework of GCOS Switzerland has decided to support the archiving and digitization of these drawings and data at the ETH Library in Zurich. The project is a joint effort by the Associazione Specola Solare Ticinese (ASST) in Locarno and the ETH Zurich and runs for 5 years.